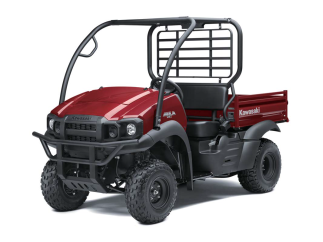 The New Kawasaki Mule Pro DX Range is now here! 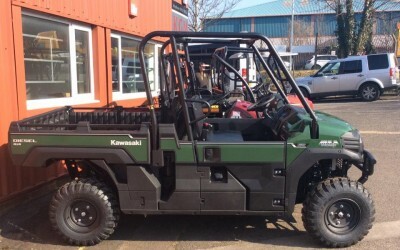 The new model Kawasaki Mule SX and SX 4×4. 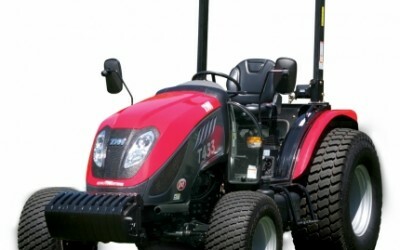 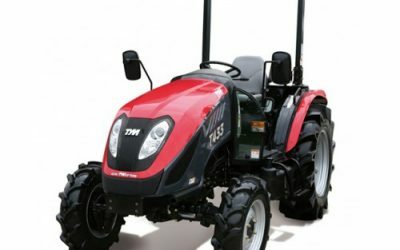 TYM’s T433 models are physically large open station & cabbed tractors that provide the additional power and weight required for bigger jobs such as pulling implements required to maintain more expansive facilities such as golf courses. 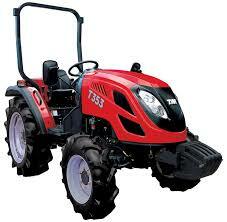 Max Travelling Speed mph(km/h) 18.2 (29.4) Brakes Wet Disc.